Anzhela Makhinova focuses on international trade. 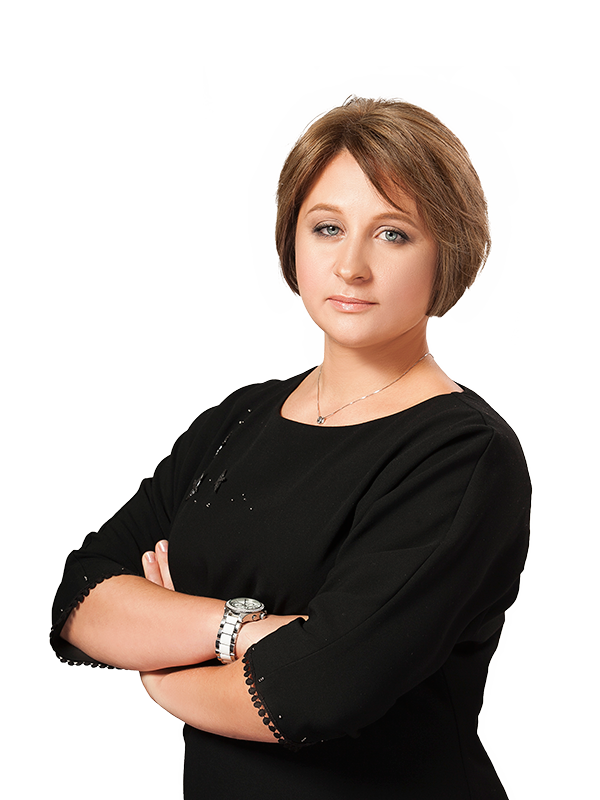 She specializes in trade defence remedies (anti-dumping, anti-subsidy, safeguards) representing both exporters and domestic industry in Ukraine and abroad as well as in WTO issues. Anzhela also has extensive experience advising clients on all aspects of international trade including cross-border trade transactions and contracts, agency and distribution, franchising, consumer rights protection, and customs issues. Ms Makhinova has market-leading experience in advising local and global companies on the application of WTO rules and FTAs in Ukraine. LL. M from the National University of "Kyiv-Mohyla Academy"